Crossgates Veterinary Clinic strives to provide care in a manner that is most beneficial to pets and their owners. 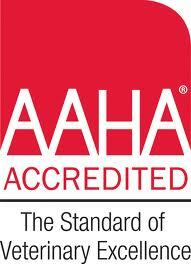 In many cases this means providing services in the comfort of your home rather than at our clinic. 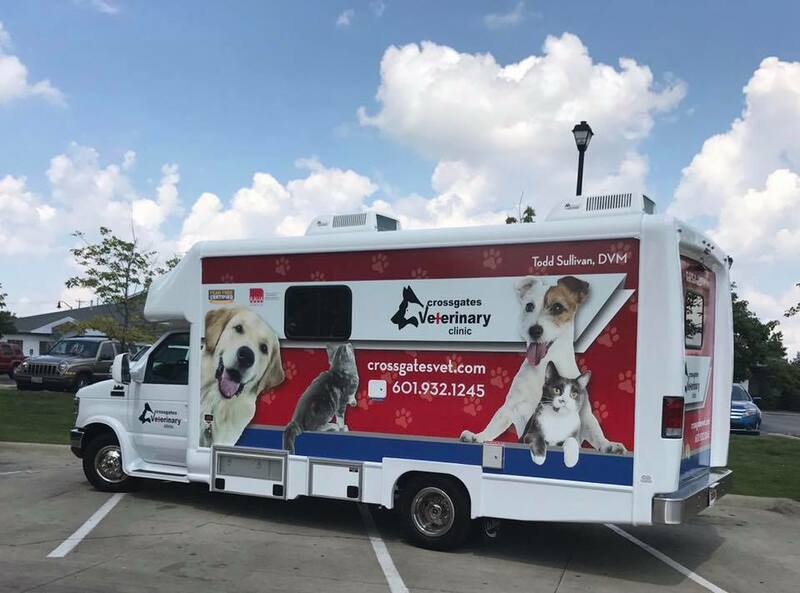 The Doctors of CVC operate our Mobile Wellness Clinic along with one of our many knowledgeable and skilled veterinary nurses. Dr. Sullivan, who grew up in Simpson County, is proud to provide quality veterinary care to the residents of Simpson County every Thursday in the parking lot of Robby’s Small Engines on Hwy 49 in Mendenhall. There is an additional travel fee to come to your home, but all other prices are the same as at our hospital. The travel fee varies, depending on the distance to your home. Please call us for details. What Can We Provide on the Mobile Wellness Clinic? When it's time to say goodbye, your beloved companion deserves a familiar, soothing environment, which is why we offer at-home euthanasia and animal transport for cremation. Whether it is just you and your beloved companion or the entire family, we want you all to have the most peaceful experience possible. We will perform the procedure wherever it is most comfortable for you and your companion, be it on the bed/couch, the floor, the deck or out under their favorite tree (weather permitting, of course). We also invite you to learn more about other hospice and end-of-life services we provide. Is A House Call Veterinary Visit Right For You? We have found that house calls are a great fit for a wide variety of people and pets. Our goal is to make the visit easier for both you and your pet, decreasing stress for both. We can do the exam in our well-equipped exam room on the vehicle, or in your home if your pet is too nervous to come out to the truck. You have numerous pets. We provide a multi-pet discount when we do exams on 3 or more animals. It is often so much easier for us to come and see your pets than for you to have to try to bring them all in at once or schedule multiple appointments at our clinic! You have pets that are hard to get in the car. This may be good for paralyzed or sick or feeble dogs, big dogs that are hard to get in the car, stubborn pets, and lots and lots of cats who don't like to take the ride to the vet! You are a parent with kids at home. Have you ever struggled having to take the kids and the pets to the vet office? It may be educational to bring your kids to the vet, but it may be a lot less stress if we bring the vet to you! You don't drive. We would love to visit our senior citizens who live at home or at assisted living residences in town for people who have pets, but have a hard time getting transportation to the office. We also know there are other reasons why you may not be able to drive to our clinic and we would love to come to you! Cats! There is no real explanation here, except that there are very few cats who enjoy a car ride to the vet. Convenience. There are many reasons why it might be easier to have us come to your house instead of bringing your pet to us, including personal preference. Contact us today to schedule a house call for your pet or just to find out more about our mobile clinic at (601) 932-1245.